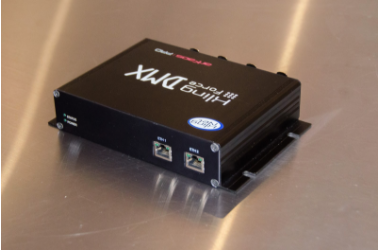 You can assign as many fixtures as will fit within each DMX universes. 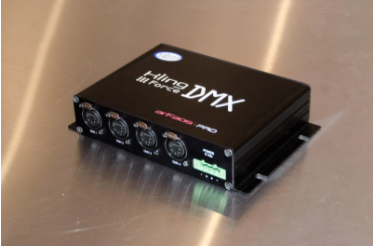 This is done in the mapper where the user can pick any DMX fixtures and assign them a DMX address. Once this is done the fixtures become available as a devices in the Kling-Net mapper.